We heard this course was set in very tight woods with a lot of underbush and finding next holes would be difficult. Considering we had recently dusted the cobwebs off the discs we took this as a challenge. If you're coming from the ferry go left onto Marine Drive, then take a right at the fork onto North Road, a fairly steep switchback. Go about a km to a left on Chamberlain, about 0.3 km to the park. 1st hole in woods behind building. No signs, but you should see a trail opening. 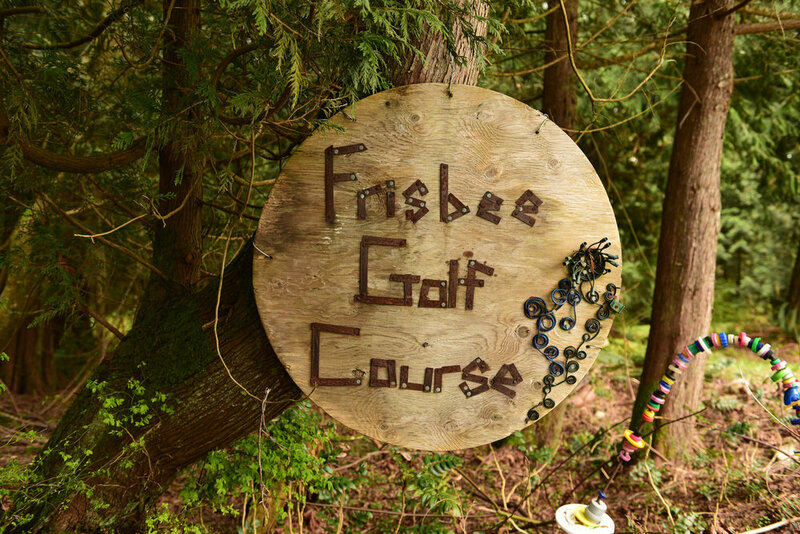 For this Huck you only need a fairway, putter disc and a couple beer koozies. After nine holes and a couple banged up discs we made our way over to Gibsons Tapworks for a top up. The place was packed and the vibe was awesome. Didn't know much entering into the space but left with good vibes and an instagram follow. 3. Sharkey's Fish Locker for the win! To recharge our batteries we popped over to Sharkey's Fish Locker. We've had a lot of fish and chips in our day so we were pumped to check out this local spot. Well keep it short but this place is legit, not sure where else to go with this other than the Halibut with chips is must. Wish we had some social proof here but we were too busy eating! To stretch our legs we went to check out the Roberts Creek Waterfall. We don't have much beta but here we go. The Roberts Creek waterfall actually has two parts, but the best view is of the top section. To access this part of the falls you will need to descend a steep slope. Once you reach the bottom their will be a rocky area and shallow pool. This will give you a great perspective on the Waterfall and the creek which carries on for a short distance and drops down again for the second tier of the falls. 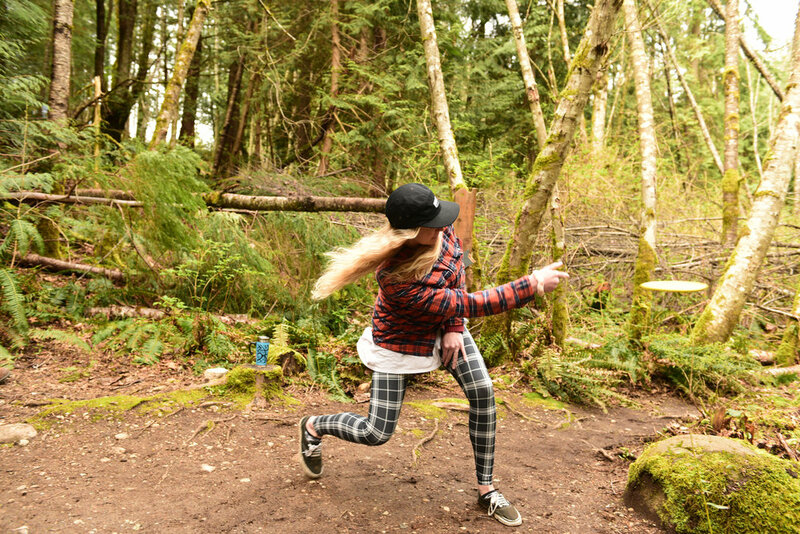 Check out this awesome blog- it definitely helps when planning your next send. Days prior to our trip we decided to reserve the ferry out of Horseshoe Bay and play it lax coming back from Langdale. Honestly, if the Sunshine Coast is remotely busy- I'd book the ferry. On top of that book one that takes place around sunset. There's nothing better than ending your weekend with the sun setting over the mountains and a mitigated wait time of 2-3 hours.